We can supply and fit windscreens and body glass to all vehicles, including commercials. Door regulator mechanism replaced (electrical or manual). Side window and door glass replacement. 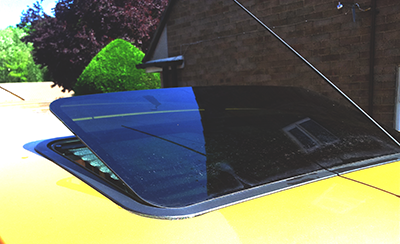 We can supply and fit a range of glass sunroofs to fit most makes and models. Full 12 month warranty on all fitted sunroof installations. 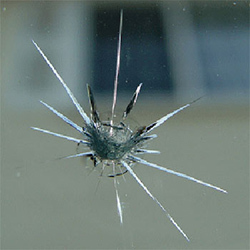 If you are not covered by your insurance company for vehicle glass, we are still able to give you a competitive quote. Our excellent customer service comes as standard. Copyright © 2012-2019 Elite Towbars & Windscreens, All Rights Reserved. Website Designed & Hosted by I.T. Answers.